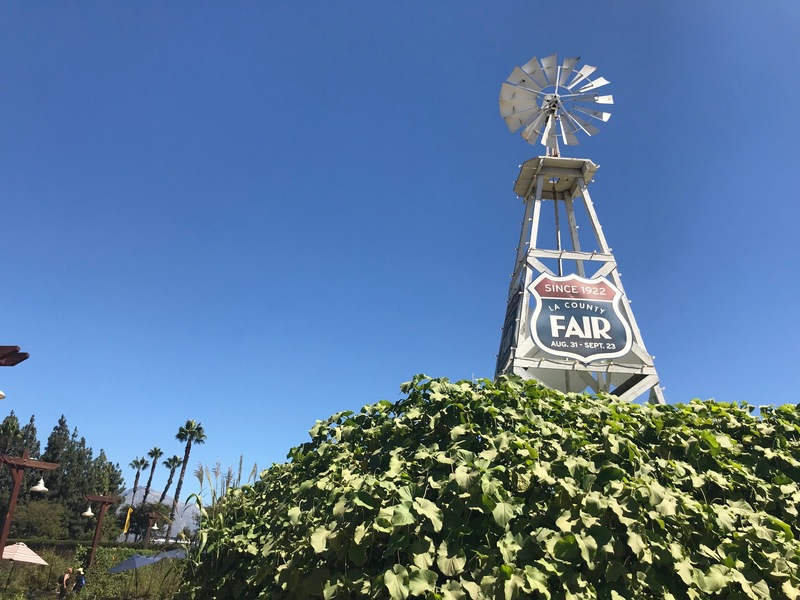 There is something for everyone at the LA County Fair. 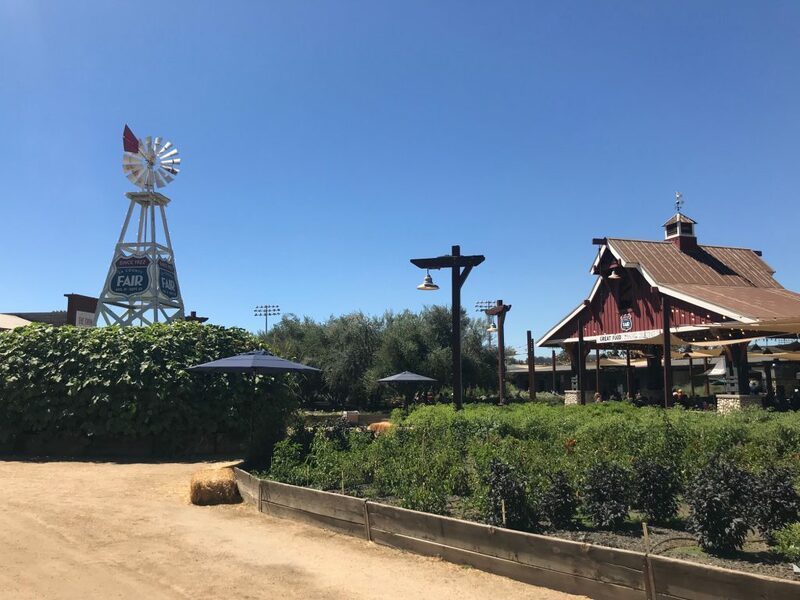 If the carnival games and deep fried food aren’t what you’re after, come enjoy the natural beauty and serenity of the Farm. 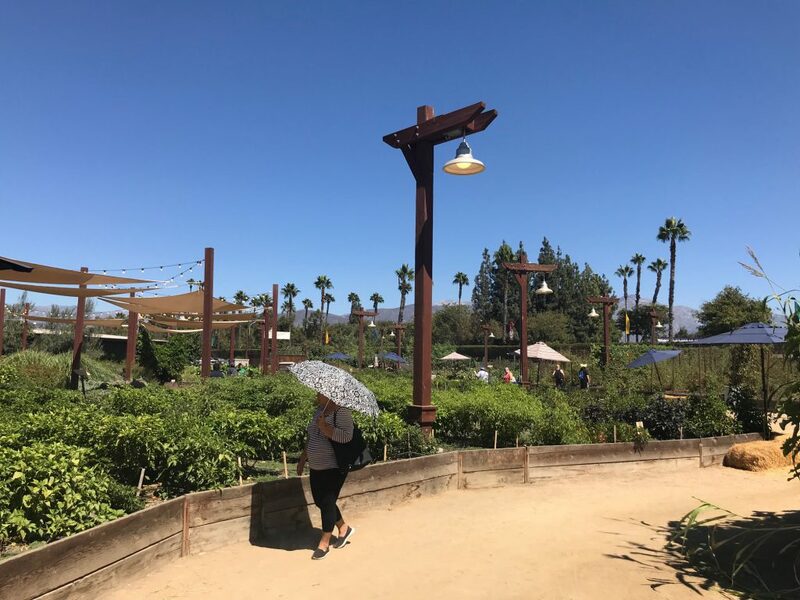 Take a stroll through our rows and rows of fresh growing vegetables, enjoy the picturesque view on a sunny day, and then stop by to say hello to our variety of chickens and bunnies. On a clear day, you can see the mountains peaking through our palm-tree-lined sky. 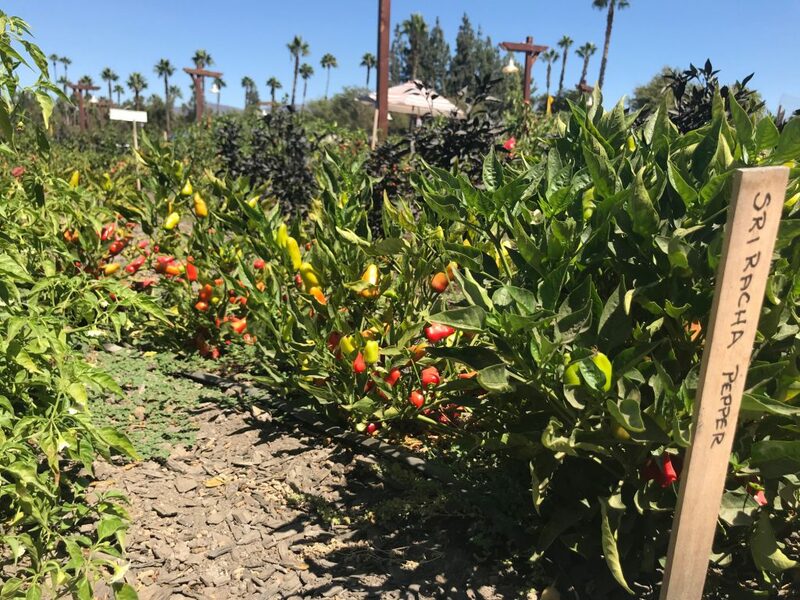 We have every pepper you can imagine growing here at the Farm. As you walk by, you can almost smell their spice wafting through the air. 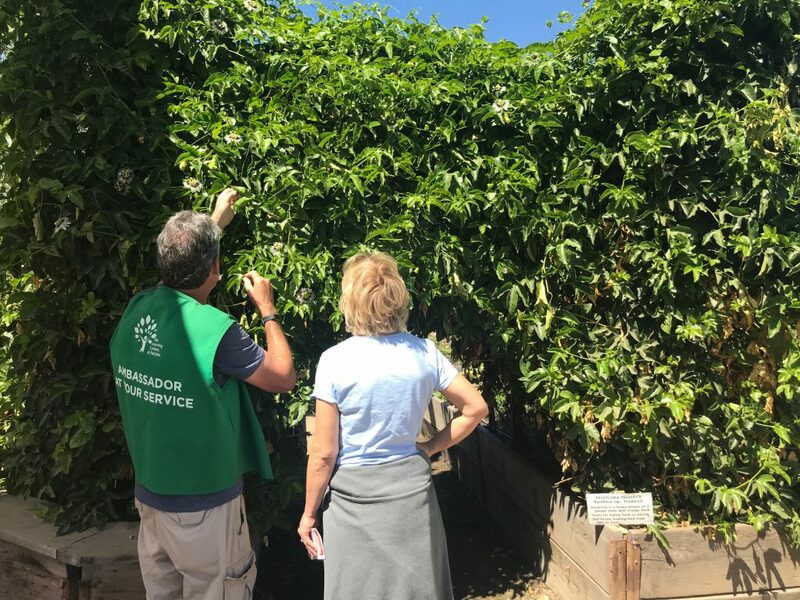 Learn about our crops from one of our knowledgeable ambassadors, and even get some tips for your own growing! Underneath the lights you will find fresh pizza, salads and beverages served by Pappas Artisanal. 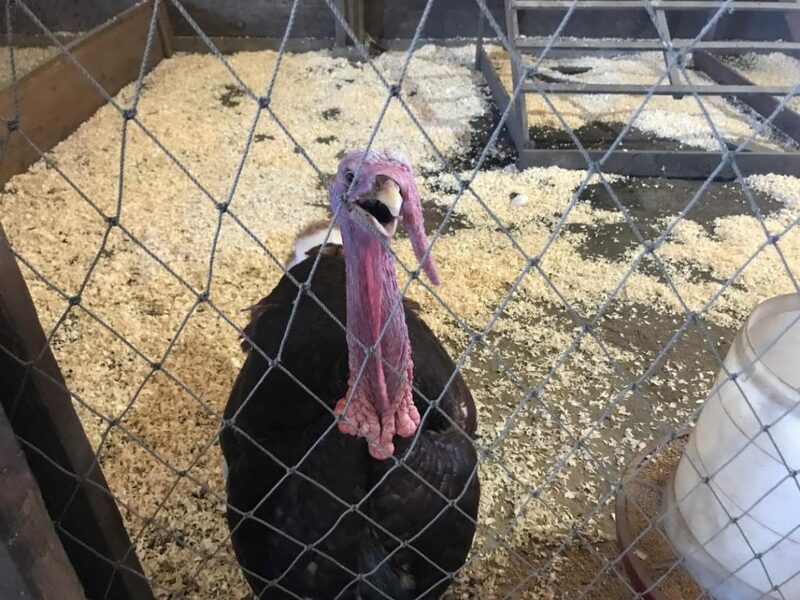 This turkey is just one of many birds we have waiting to say hello to you at the Farm. She'll be coming round' the mountain!